The green tea weight loss diet is one of the healthiest weight loss options around. Green tea has long been known to provide positive health benefits and recently been proven by scientist to assist with weight loss and improve cholesterol levels. Green tea contains polyphenols which support antioxidants that make this type of tea so beneficial to your health. One way that green tea helps you lose weight is by increasing your body’s energy level and raising your metabolism rate. By increasing your metabolism rate, green tea allows your body to burn more calories throughout the day. Also, substituting green tea for other morning beverages is a great way to reduce the amount of calories you ingest on a daily basis. Many morning drinks such as coffee and lattes are high in calories. Replacing these drinks with a low calorie green tea will help you see great health benefits. Much like every other weight loss plan out there, the green tea diet consists of a healthy diet along with a reasonable amount of exercise. 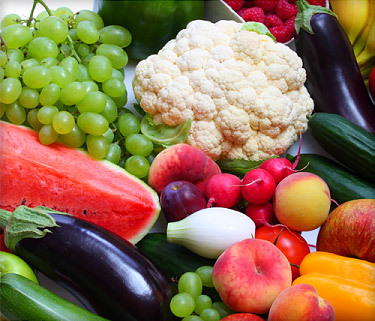 Combing a balanced, low-calorie diet and regular exercise is the best way to lose weight. Adding green tea to your daily diet will help speed up your body’s metabolism rate, allowing you to lose more fat as a result of your regular exercise. There is no time frame associated with the green tea weight loss diet as you can continue this diet plan for as long as you would like. Green tea is so healthy for your body, that medical professionals would recommend adding this product to your diet regardless of whether or not you were on a diet. Once you get into a daily routine of eating healthy, exercising and enjoy a few cups of green tea, it will be much easier for you to continue this routine and lose additional weight. There are many benefits associated with the green tea weight loss diet. Obviously, the first benefit of following this diet plan is the weight that you will lose. Regular exercise is a big part of this diet plan and will be the main reason you are successful with this diet. If you do not exercise, you will more than likely not realize any weight loss benefit from the green tea diet. In addition to noticeable weight loss, the green tea diet provides other health benefits because of the large amounts of green tea that you will consume. 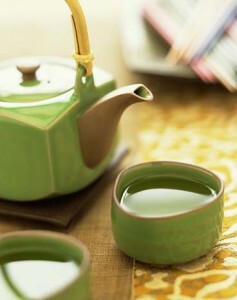 Research has shown that green tea has other health benefits such as preventing cancer and lowering cholesterol. Even if you do not get the weight loss results you are looking for from the green tea diet, you will still stand to gain from the other health benefits associated with drinking green tea on a regular basis.